Brief Coaching with Children and Young People: A Solution Focused approach is the first book of its type to describe the thinking and practice of Solution Focused coaching with these age groups. The approach empowers young people to find their own solutions in the shortest possible time, focusing on where they want to get to rather than the details of the problem they are concerned about. The authors’ emphasis on practical and straightforward techniques and materials will equip all those interested in working with and supporting young people and their families to help them achieve their hopes for the future. The book is illustrated with numerous examples from the coaching practice of the authors in different settings, with a particular emphasis on challenging cases. As a whole, it serves as a key resource for working with children and young people, but each chapter can also be read individually to enhance the reader’s understanding of the topic. Downloadable resources are available online which enhance the practicality of the text. 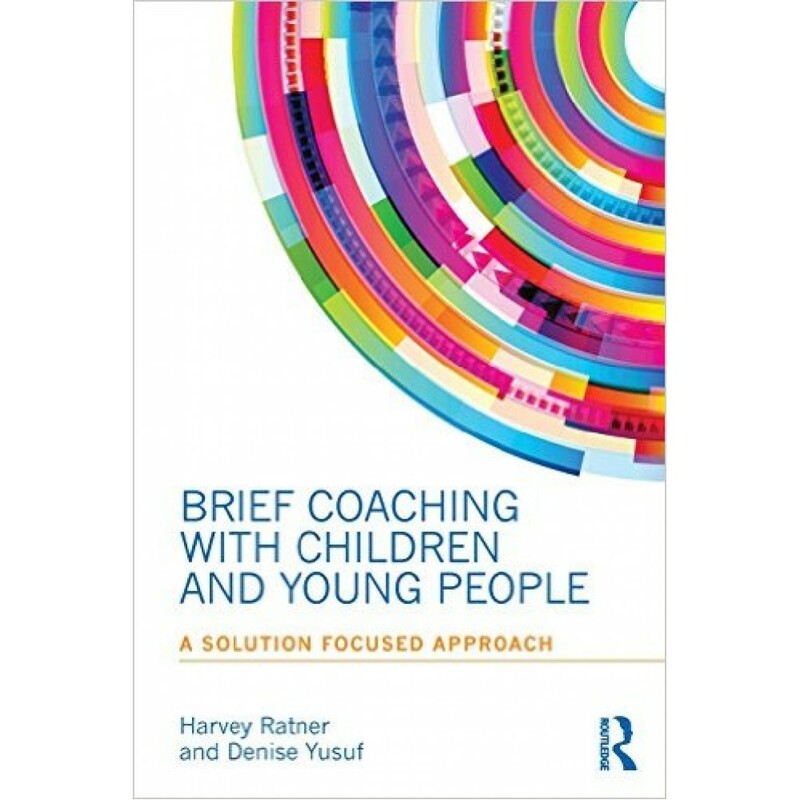 Ratner and Yusuf have created a practical, jargon-free resource for all those who work with and support children, young people and their families. It will be invaluable for coaches, therapists and counsellors as well as anyone who interacts with children and young people, including social workers, teachers and mentors and foster parents.